Art Group On a break – resuming in the new year; stay tuned for further updates. The activity is held in the court yard and the community hub. Aim: To reduce isolation and build community connection with the therapeutic benefit of doing art based activity. 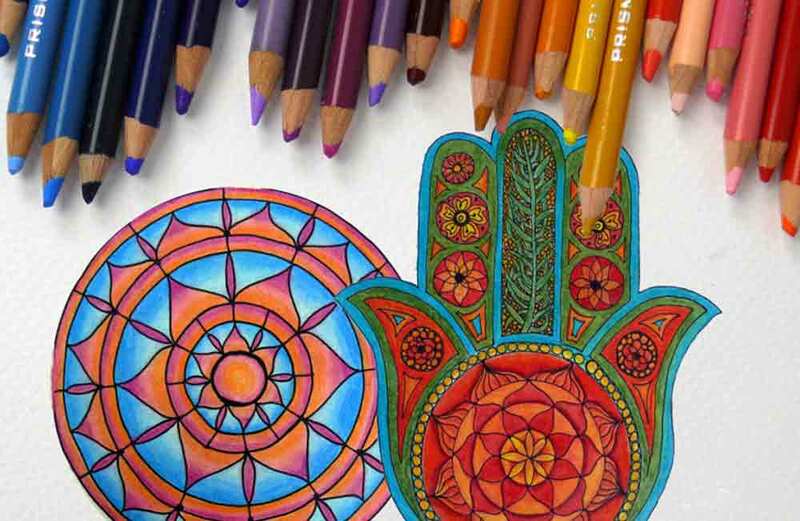 Description: Come and share the healing and joy of creating mandalas using pencils while making connections with others through shared experience.